Helicopter Pre-Purchased Hours For Frequent Flyers. Heletranz Private is a frequent flyer program with a difference. If you’re not quite ready for heli-ownership but need the speed and flexibility of regular heli-travel, we offer the opportunity to purchase bulk hours at competitive, preferential rates. We have three different tiers available to suit your needs – get in touch with one of our sales team to discuss your options. Private Jet travel can also be arranged for longer routes. 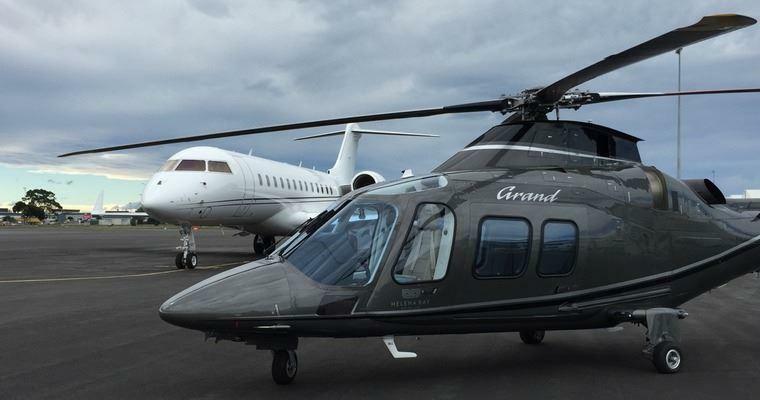 The team at Heletranz has a proven track record in helicopter management and VIP service. 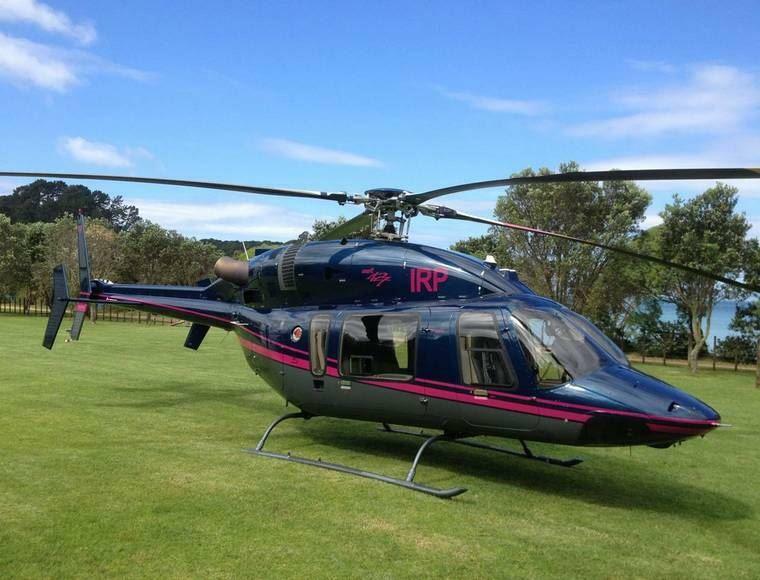 We are the only heliport on Auckland’s North Shore, based at 234 Rosedale Road in Albany, working with clients 24/7. We have a modern hangar and highly trained, professional pilots with a wealth of flying experience and local knowledge. They work closely with office and ground support to provide a personalised, discreet service at all times. Secure, off-street parking on site. Indoor hangar parking available by arrangement. We offer a door-to-door service—landing at your property where possible—and work with a modern and diverse range of single and twin-engine helicopters from the R44’s to the Squirrel, EC130, Bell 427 and Agusta 109s Grand. 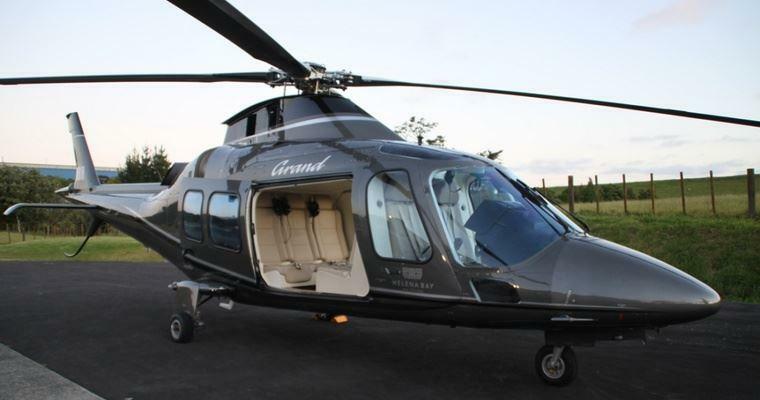 We also fly in and out of Mechanics Bay Auckland, Reeves Airfield Waiheke, Auckland Airport and many lodges, vineyards and private properties. We cover private and commercial work and offer preferential insurance rates. We offer a turnkey solution for your helicopter needs and have a variety of alternative travel solutions—including worldwide aircraft acquisition capability.